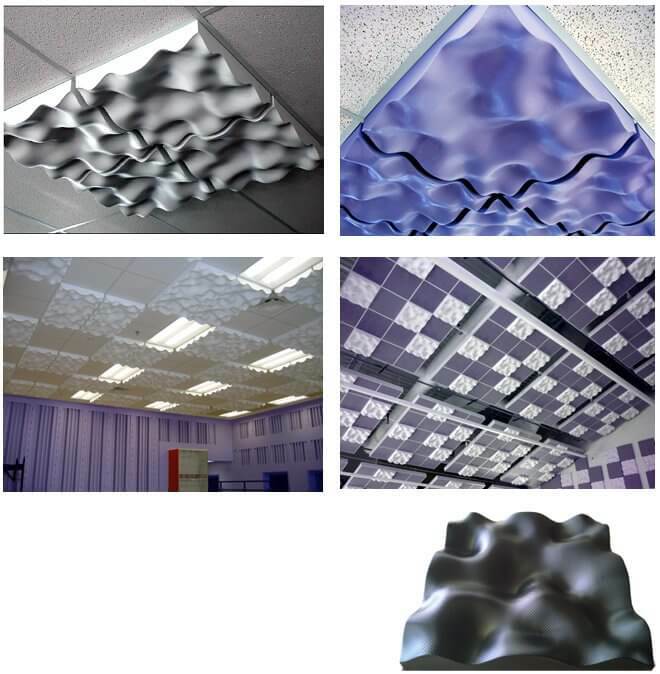 HARMONIX diffuser panels scatter incident sound uniformly so that the acoustic glare in all directions is minimised. Harmonix can be mounted in a standard T-bar ceiling grid or on walls with optional backing battens. Harmonix utilises aperiodic modulation of a single asymmetric base shape technology to provide an interesting, modern, contoured surface that has the appearance of a bas relief sculpture. The centre of each panel is asymmetric, however, the sides are identical. 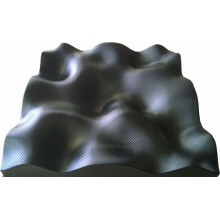 Therefore this unique acoustically optimised shape offers the opportunity to create an unlimited range of surfaces determined only by the orientation of adjacent panels. In a drop ceiling application, there will be some absorption caused by leaks between the grid and tile as well as tile surface resonance. 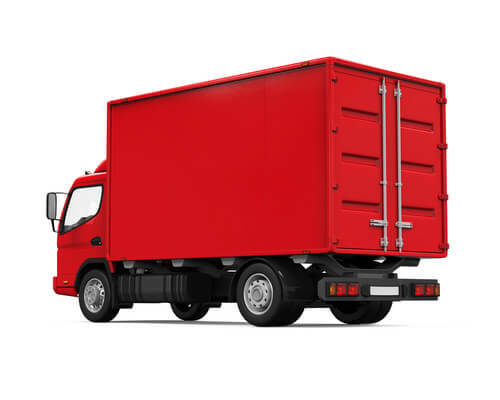 This is kept to a minimal amount with an FRG unit due to mass and surface rigidity. The K version surface mounted provides significant absorption at 125Hz due to the flexing of the face material. The random incidence acoustic data illustrates how the Harmonix K provides useful sound diffusion in the mid and high frequency range.